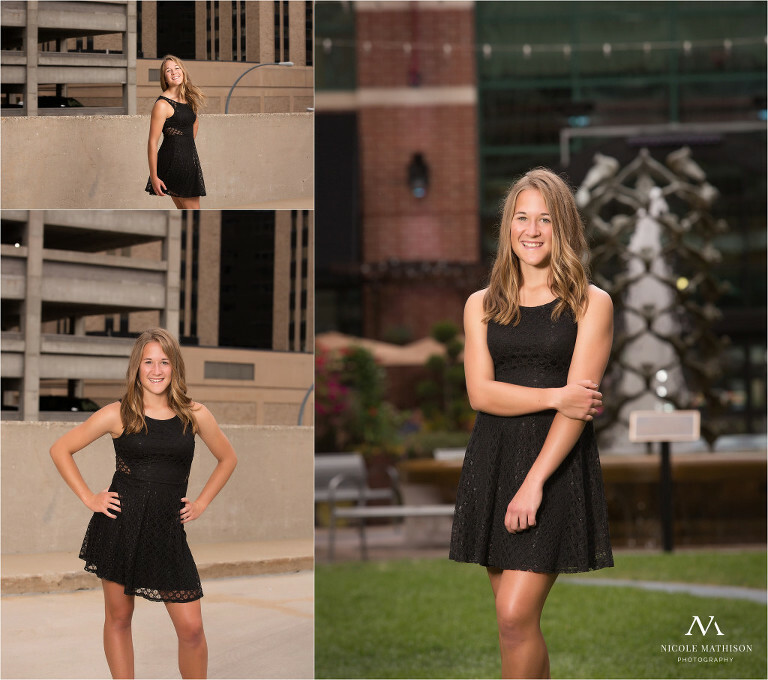 I have known Chrissy for a long time through running via cross country and track & field so I was thrilled to say yes when she asked me to take her senior portraits! Of course, when planning her custom portrait session, we had to incorporate her love for running! Chrissy really is the All-American girl next door. The type of person, who the second you meet her, feels like you have been friends for years! She is fun, adventurous, uplifting and has a kind, sweet personality. She LOVES being outdoors! So you will often times find her camping, walking her dog, Millie, hanging out anywhere near water and running. As a student at Stewartville High School, Chrissy was active in cross country, track, National Honor Society and choir. She was also Student of the Month, which is an honor for exempilary students in the senior class. Chrissy served as a great role model to those around her and often led by example with her impressive work ethic! For our session, Chrissy was game to try anything! She ran in the dark, through sprinklers, waded through a river, crouched in weeds, jumped in a sketchy alley, wore high heels….you know, all the fun things that aren’t standard with every day photo sessions 😉 We had so much fun and Chrissy had so many completely unique images to set her session apart from her friends! Chrissy’s distance running coach, Mrs. T, would have been so impressed by the amount of running that Chrissy put in during her session. I am not going to lie, I may have asked her to run back and forth over and over and over and over again, but I love the resulting images! Silhouettes are hands down my favorite way to cap off a session! 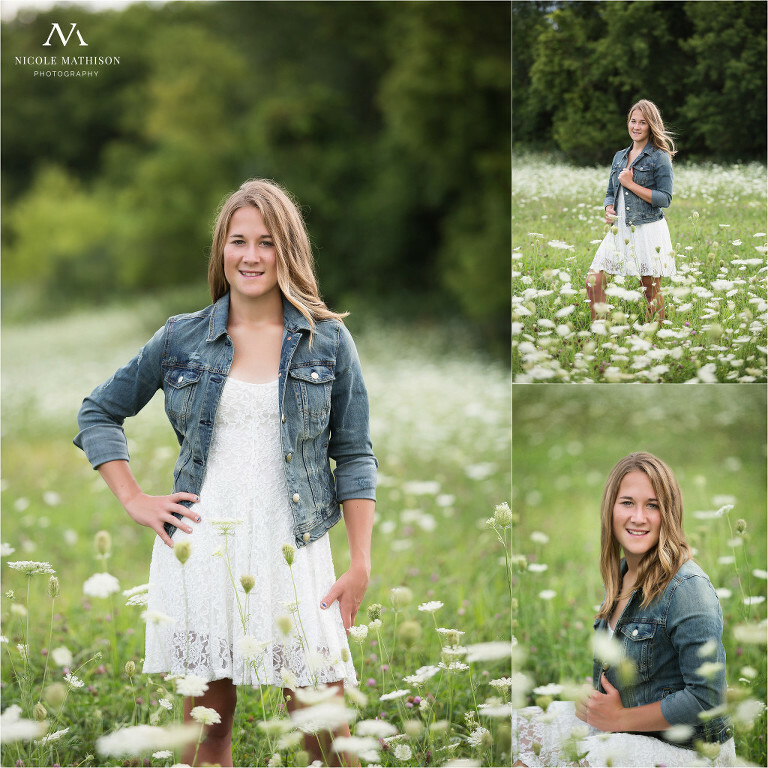 © 2019 Rochester and Southeastern MN Custom Senior Portrait Photography | Newborn-Family Photographer|ProPhoto Photography Template|Design by Northfolk & Co.